Planning a birthday or bridal shower? Maybe a company lunch, or special dinner? 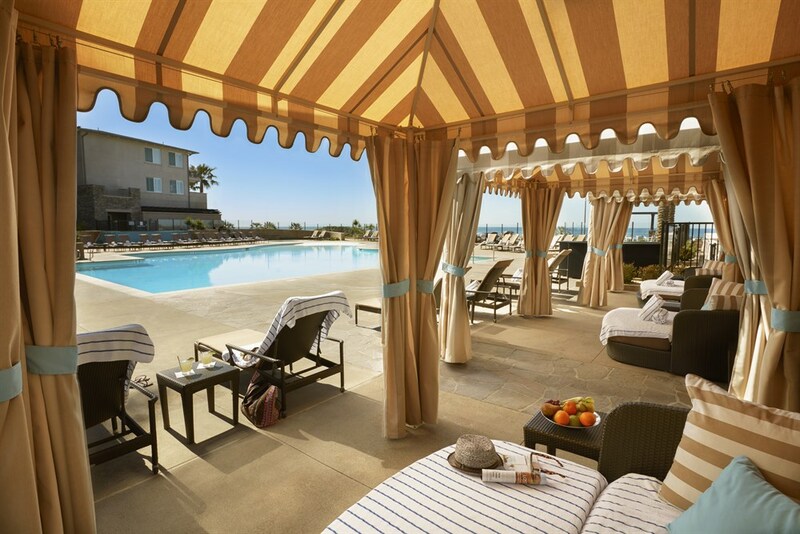 Guests will rave about this coastal SoCal destination. 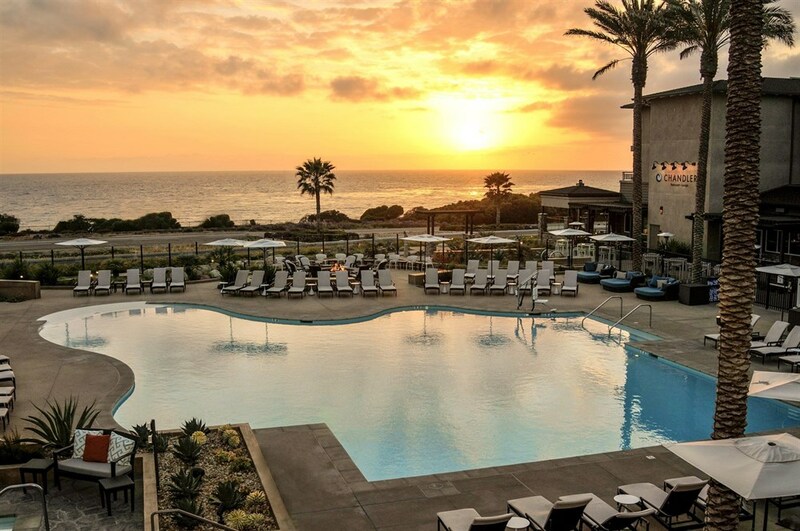 Serve up ocean views at your next event and let the celebration commence! Specializing in farm-to-table cuisine, we’ll create a custom menu for your event. 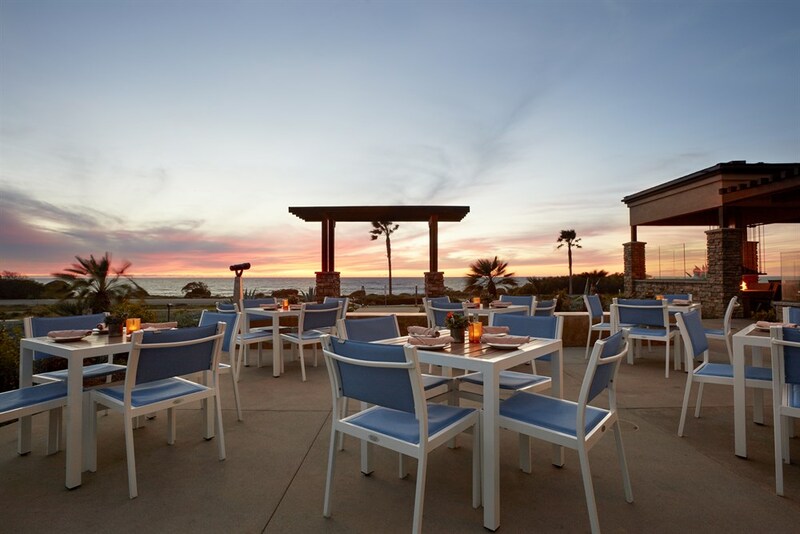 Our outdoor dining features private patios with sweeping views of the Pacific, seating anywhere from 12-34 guests. Rather stay inside? Our dining room can seat a range of party sizes. 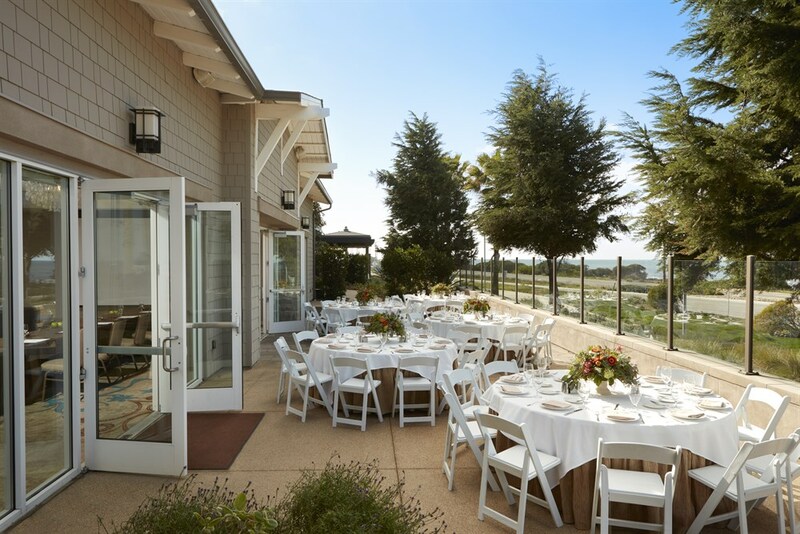 If you are looking for a social reception space, the Sunset Terrace is perfect for groups as large as 50 guests. 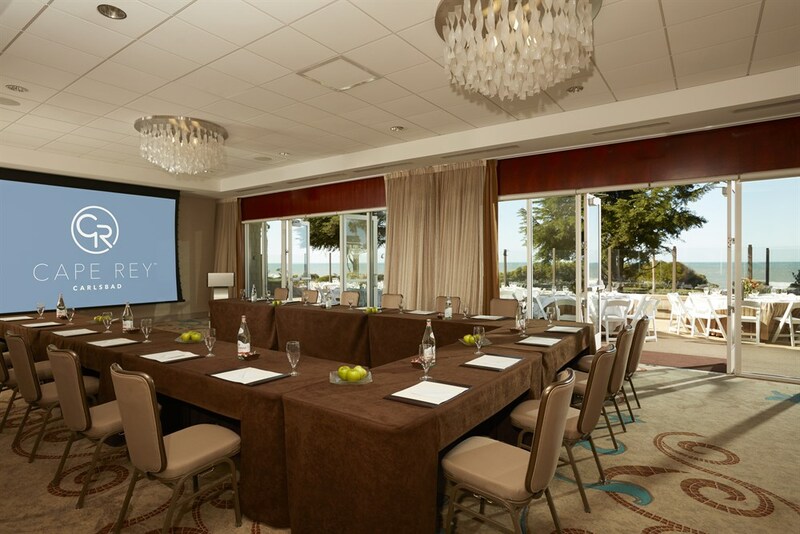 Give us a ring, our Signature Dining Coordinator is ready to start planning your event! A perfect cozy outdoor space for groups of up to 20. 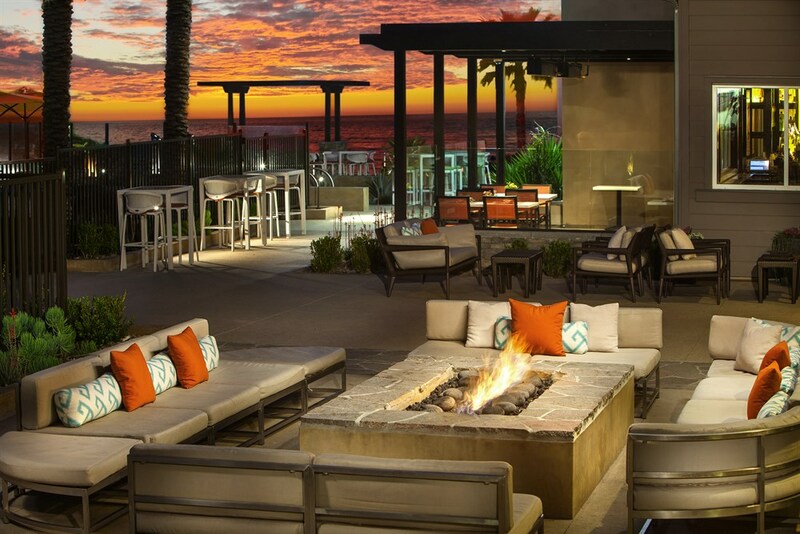 This shaded patio offers ocean views for all seats and a fire place at the west end creates a warm and inviting ambiance. The smallest – yet most energetic – of our shaded patios, the Cove seats up to 12 guests. 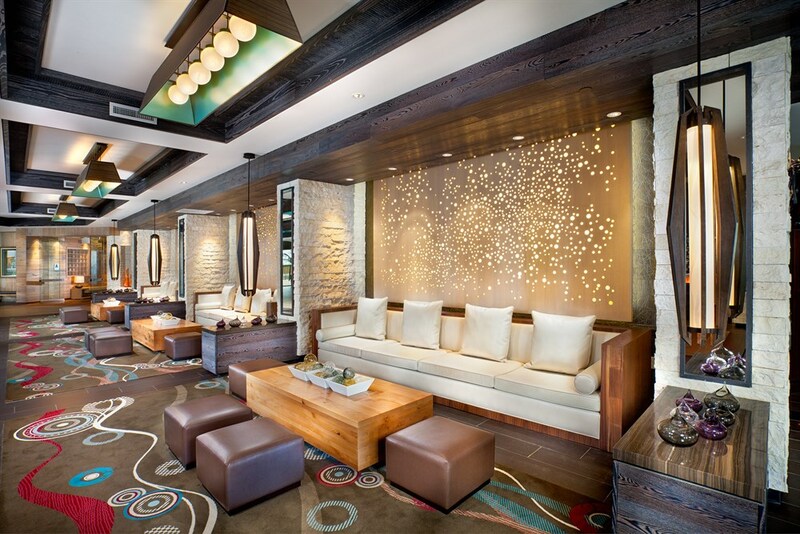 Situated next to the Sunset Terrace, this lively space has a view of our musical entertainment. Located outdoors under glowing market lights, the Fire Lounge is our largest reception space, accommodating up to 50 guests.  Enjoy beachside ambiance sitting around the featured blue glass fire pit while enjoying views of the Pacific Ocean and live weekend music.